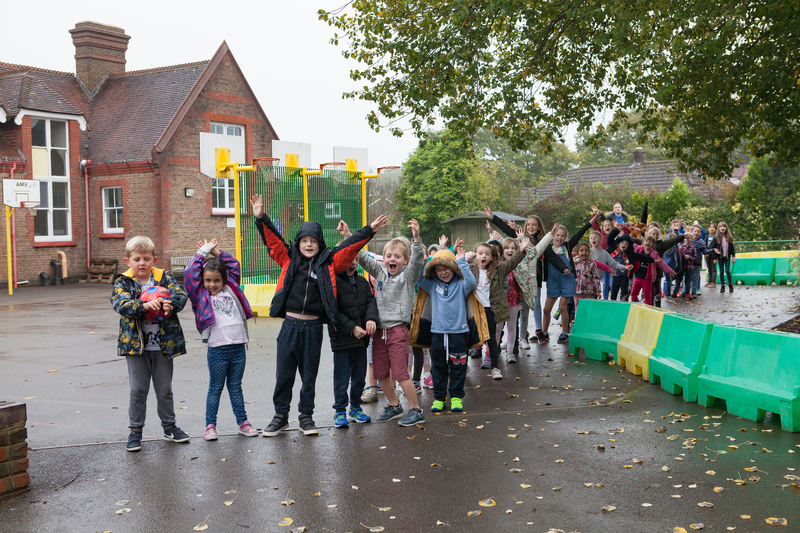 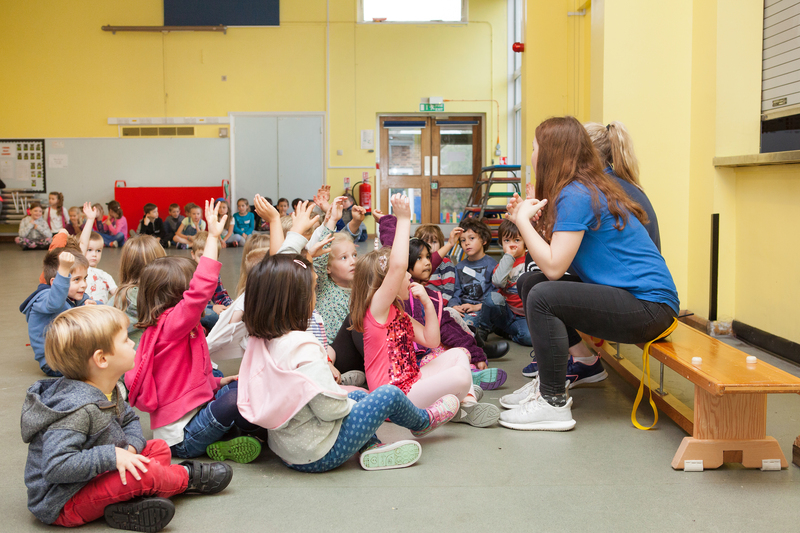 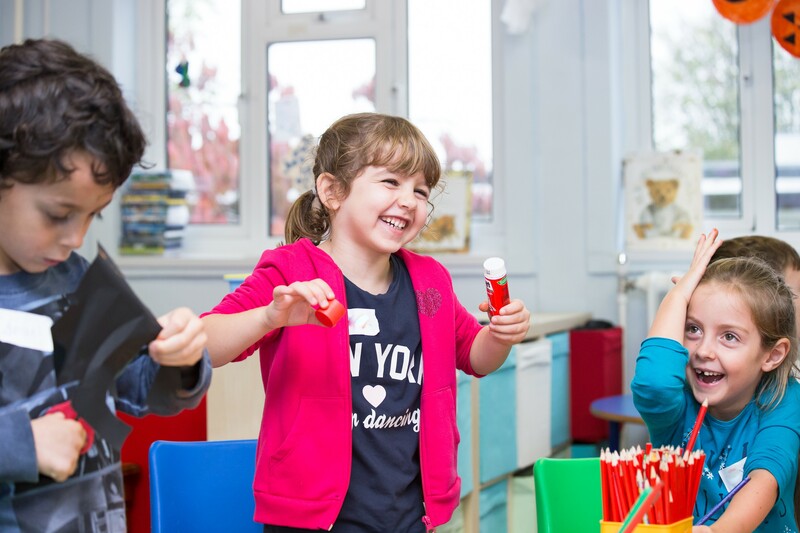 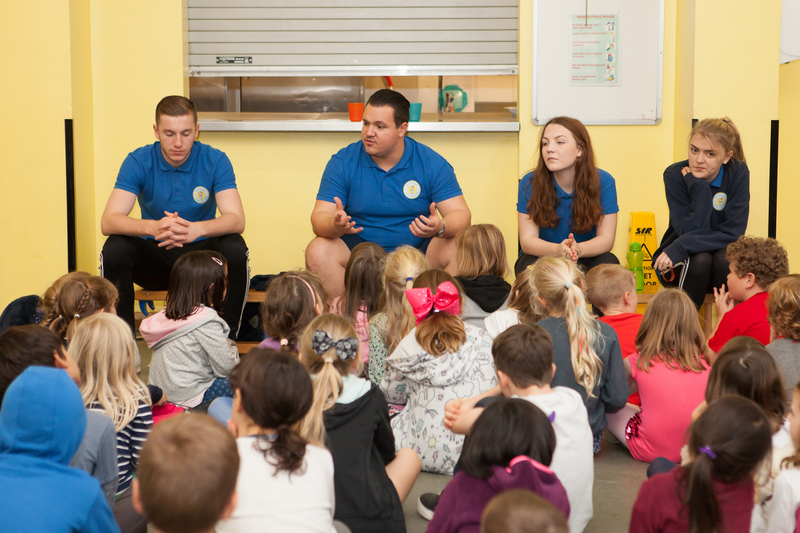 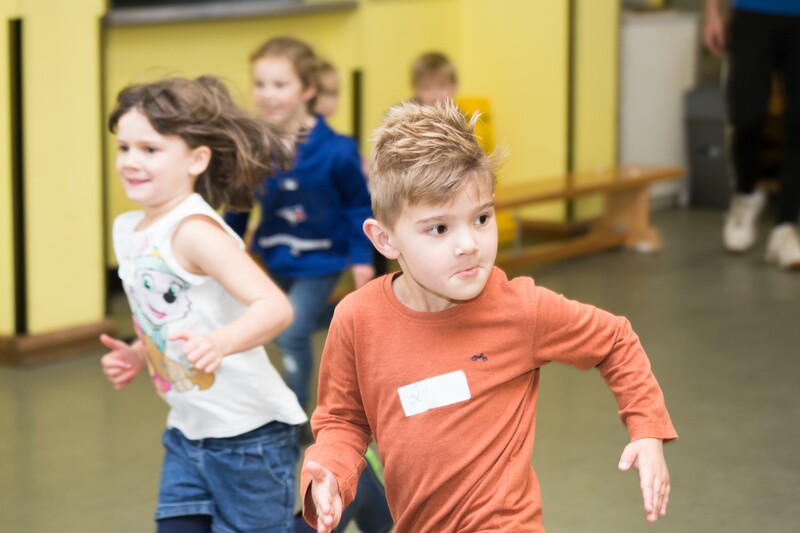 Our Activity Camps in Burgess Hill – open every school holiday – are based at Manor Field Primary School, just a 2-minute walk from Wivelsfield Station. 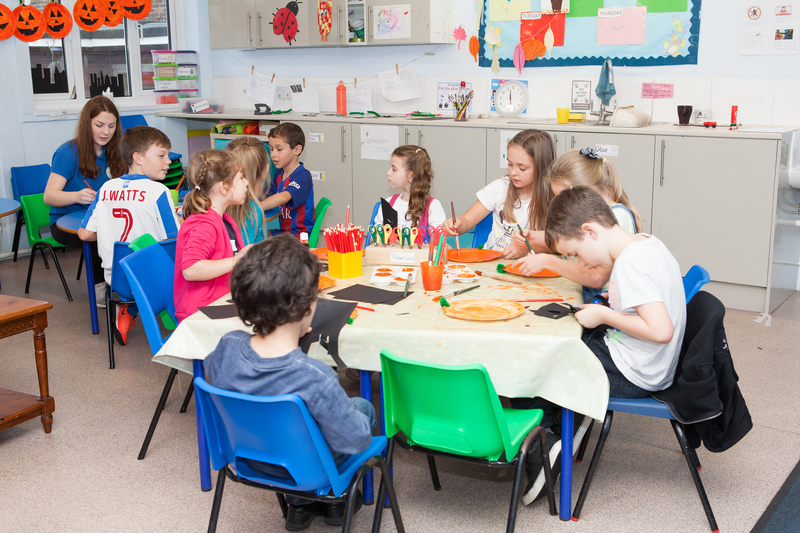 Camp is based in a standalone double-classroom unit at the front of the school, which provides ample space for a range of art & quiet activities and was fully renovated to meet our needs in in 2014. 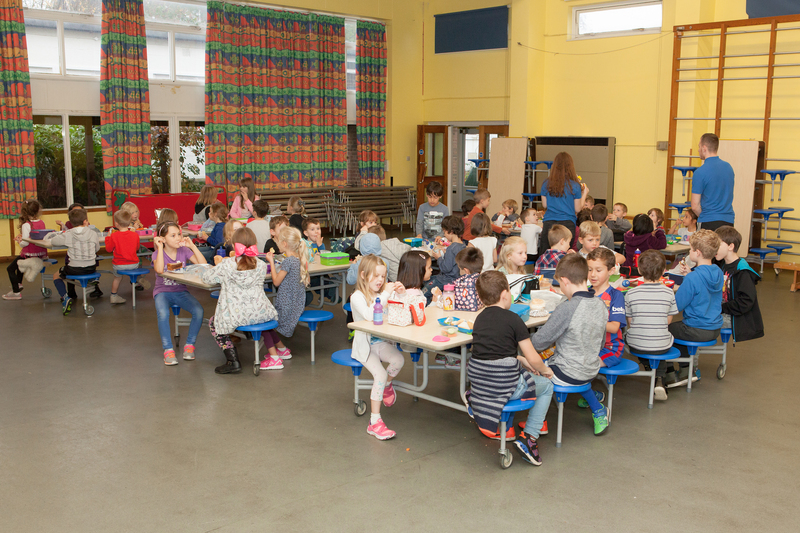 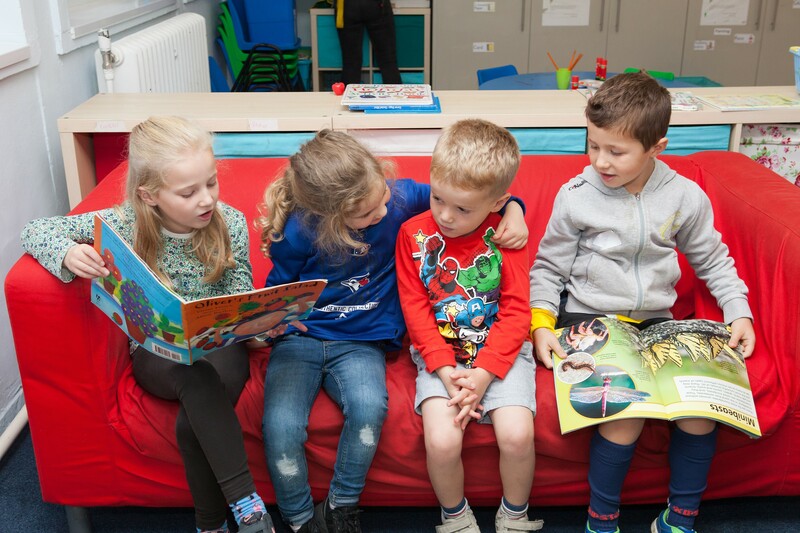 We also benefit from the use of the school’s sports hall, playgrounds and outdoor grassy areas – meaning we have plenty of room to offer a range of exciting activities.